It’s been a long time coming, but cult skincare brand Sunday Riley has finally, finally arrived on our sunny shores. 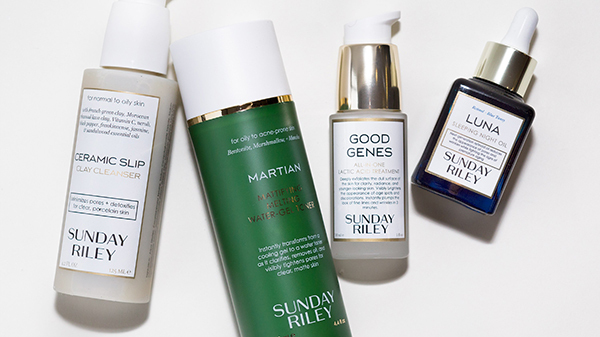 Known for their smart, high performance skincare range, Sunday Riley has attracted a cult-like following since the brand started up in 2009. 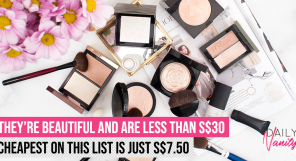 Sure, they may come with hefty price tags, but that’s because they’re made with high quality actives that you can’t just get anywhere. Back in the day, obtaining a Sunday Riley product in Singapore was a close to an impossible feat. 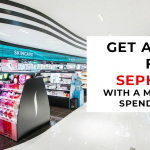 It’s a whole different story now, of course, with Sunday Riley being available at Sephora Singapore. Curious, but have no idea as to where to start? Don’t worry, that’s where we come in. Here are 8 best Sunday Riley products you should check out now that they’ve arrived in Singapore! Who is Sunday Riley, again? Launched in 2009 by Sunday (yes, Sunday Riley, is in fact, her name), the skincare brand was established after she found a staggering lack of skincare in the market containing green technology— which essentially refers to products with science-based active ingredients combined with botanicals. The goal behind the brand? Well, according to an interview she did in April, it is to live to 120 without looking like she’s 90. What this means that you can expect to see a large focus on anti-ageing products within the range. As of late, there are four whole products dedicated to anti-ageing, and that’s from a line-up of 14 products total. It’s all about quality over quantity, with this cult label: they are unflinching in their commitment to producing products that are of the best quality, which explains their high prices and limited range. 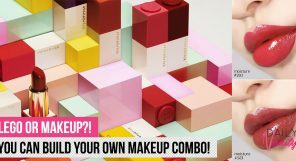 Products that don’t hold up to their standards are simply removed, as with their makeup line in 2011. If this doesn’t reassure you about the level of quality that comes with the Sunday Riley products, well, we don’t know what will. What are the best Sunday Riley products I should get, then? A face oil that promises to nourish, brighten, and hydrate your skin? Yup, that’s the Sunday Riley Juno Antioxidant + Superfood Face Oil. Formulated with a botanically active blend of cold-pressed superfood seed oils such as Blueberry Seed Oil and Cranberry Seed Oil, your skin will be downright radiant after sustained use. This bad boy also comes with intense antioxidant and anti-ageing properties, making it extremely nourishing for skin. The inclusion of Red Raspberry Seed Oil helps soothe red, irritable skin, while Vitamins A & C fortifies it with those legendary anti-ageing antioxidants that Sunday Riley is so known for. It should be noted that you should use this treatment sparingly, though, as reports have come in about how it smells ‘interesting‘ and ‘funky’ and has the tendency to stain your pillow case in copious amounts. Still, there’s no doubt that it does the job when it comes to brightening and hydrating skin. It has a lightweight texture that absorbs easily, too, making it the perfect pick for our hot and humid weather. 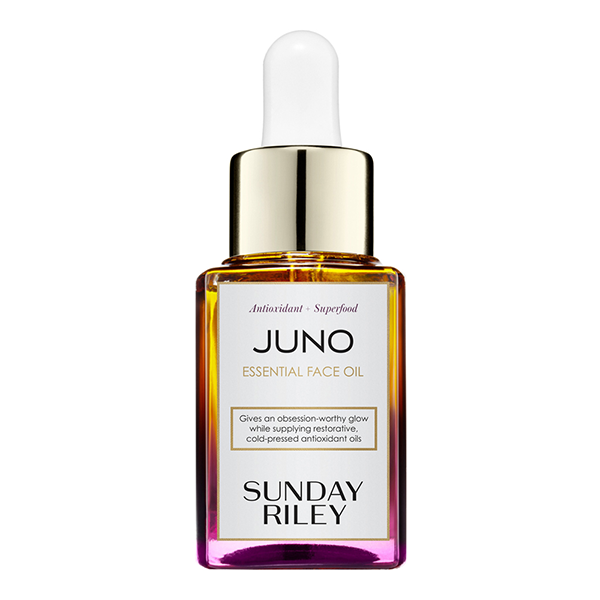 The Sunday Riley Juno Antioxidant + Superfood Face Oil is available at all Sephora outlets and retails for SGD127. One of the Sunday Riley products we were most excited for to arrive in Singapore? 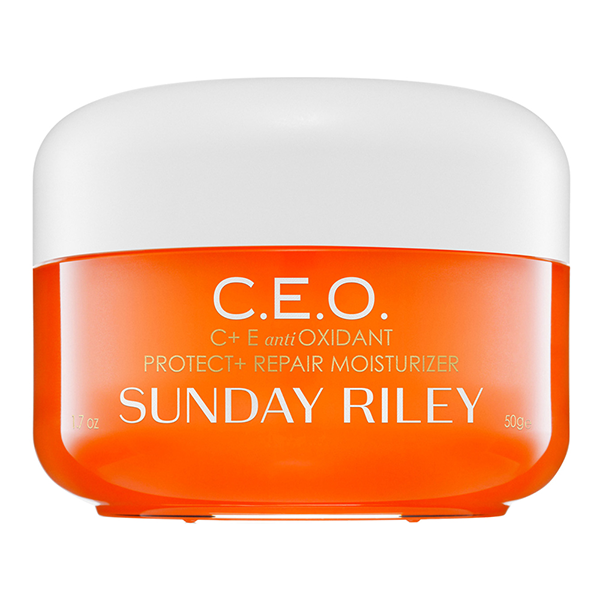 The Sunday Riley Tidal Brightening Enzyme Water Cream. 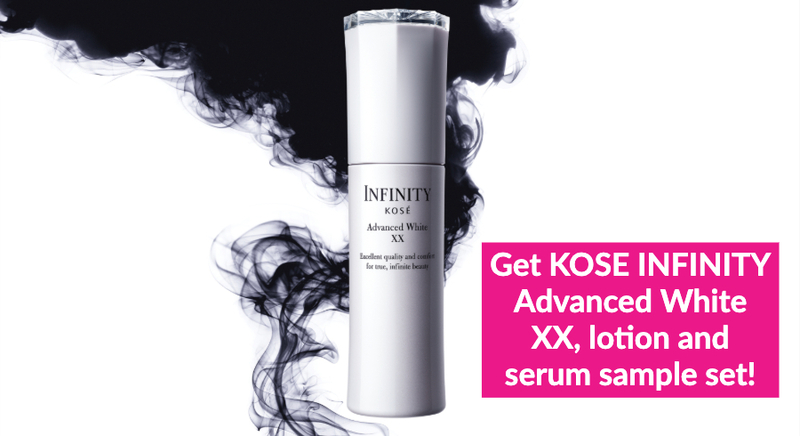 It delivers intense hydration to your skin with two forms of hyaluronic acid and tamarind extract. Plump, moisturised skin is definitely within reach with this baby. But that’s not just what it does, apparently! 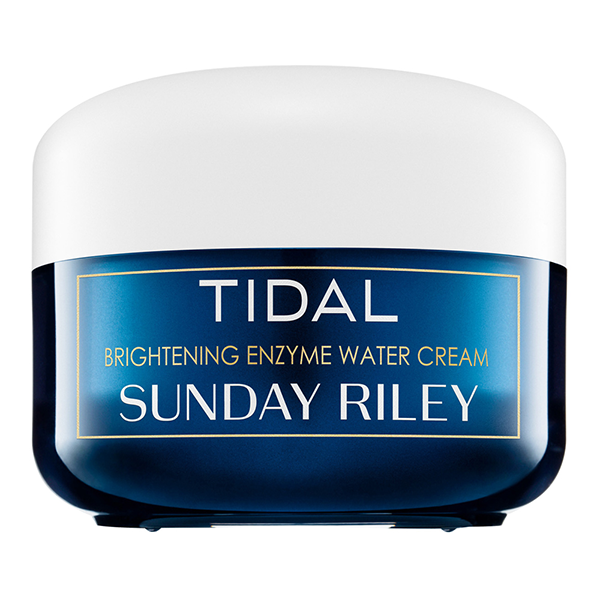 Trust us, we were as surprised as you were to find out that the Sunday Riley Tidal Brightening Enzyme Water Cream is primarily a brightening treatment. Serving as a great solution for those with dark spots, dryness, fine lines and wrinkles, it smooths and refines skin, visibly brightening the appearance of hyperpigmentation. Users love how gentle yet effective the formula is, even for those with acne-prone and easily reactive skin. The Sunday Riley Tidal Brightening Enzyme Water Cream is available at all Sephora outlets and retails for SGD92. We have to consider this baby one of the best Sunday Riley products to pick up now that they’ve arrived in Singapore. 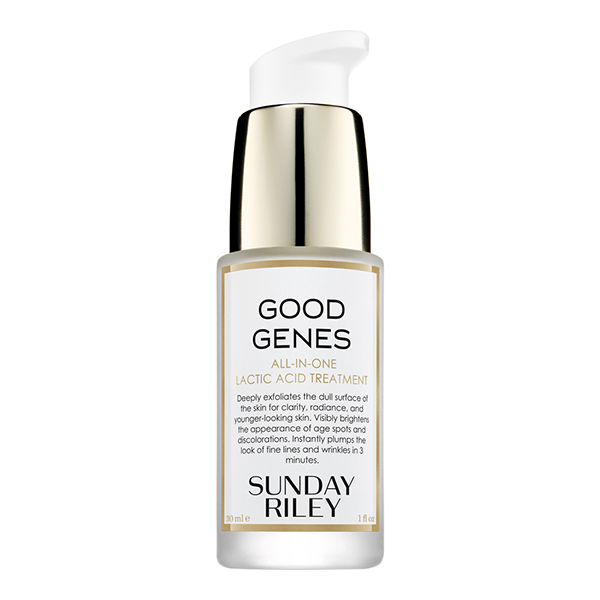 Considered to be the product with the most hype and buzz surrounding it, the Sunday Riley Good Genes All-In-One Lactic Acid Treatment has a staggering 2k reviews on Sephora’s site alone, with the general consensus being that it is a highly effective product worth its hefty price tag. A face treatment formulated with high potency, purified grade lactic acid, what this product does is that it exfoliates dull, pore-clogging dead skin cells to reveal smooth and radiant skin underneath. Fine lines appear visually plumped, while stubborn hyperpigmentation and visible signs of ageing are remarkably reduced. 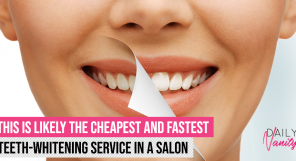 It basically clarifies, smooths, and retexturises your skin for a instantly brightened complexion. 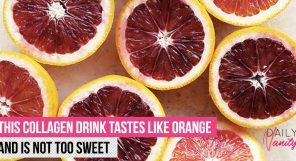 It does, however, smell like sour milk that someone has squeezed a lemon into, but hey, if it is as effective as it claims, does the scent really matter? The Sunday Riley Good Genes All-In-One Lactic Acid Treatment is available at all Sephora outlets and retails for SGD148. 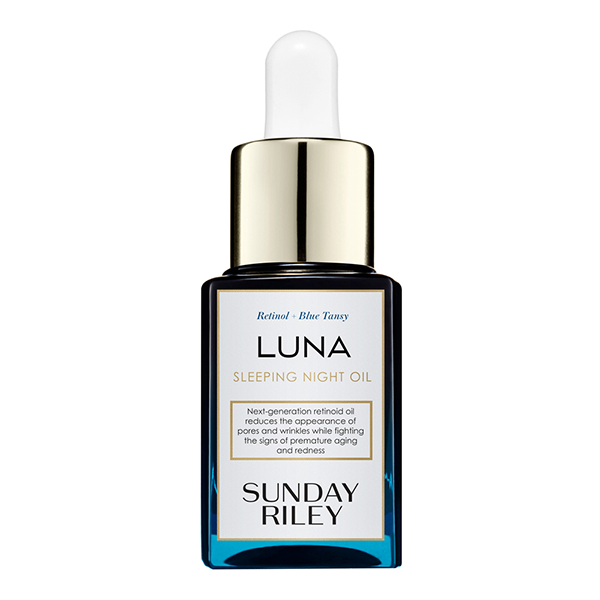 Waking up to smooth, even-toned, and luminous skin after a few drops of the Sunday Riley Luna Sleeping Night Oil? It is more likely than you think. Formulated with ingredients such as Blue Tansy and German Chamomile Essential Oils, this pretty clear blue liquid soothes skin all whilst banishing surface redness. Suitable for all skin types, this baby also helps reduce the appearance of pores and wrinkles, banishing all those pesky signs of premature ageing such as uneven texture, age spots, and dullness. 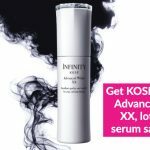 And while retinoids do have the undeserved reputation of being drying, it is definitely not what you get with this product. It hydrates all without feeling too greasy on skin, thus elevating it to the holy grail status that users claim it to be. With effects like these, we can’t say we’re surprised, really! The Sunday Riley Sleeping Night Oil is available at all Sephora outlets and retails for SGD78. 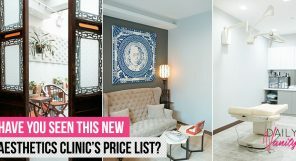 An eye cream that costs SGD92?! We know, we were a little doubtful when we first heard about it, too. 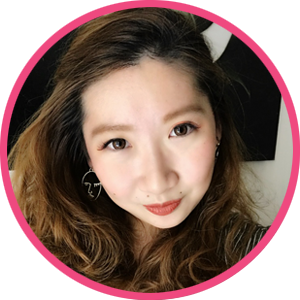 But the product apparently reduces the appearances of dark eye circles, puffy eye bags and fine lines rapidly, with the unique formula of caffeine and Brazilian ginseng root extract energising tired looking eyes. The addition of concentrated horse chesnut and acamella oleracea extracts also helps brighten the delicate skin around the eye area, giving skin a luminous appearance that will have people thinking that you’ve had a full 8 hours of sleep the night before! Reviews are a little mixed for this product, though. There were some complaints about experiencing skin irritation and a few who claim that it is not as effective as it claims to be. 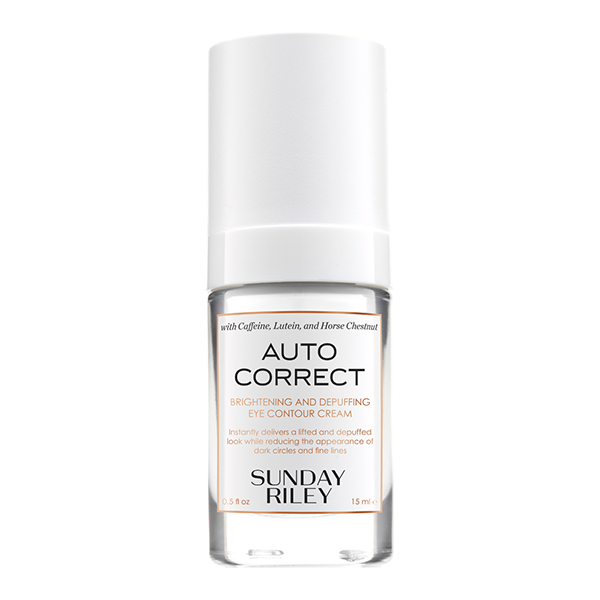 The Sunday Riley Auto Correct Brightening And Depuffing Eye Contour Cream is available at all Sephora outlets and retails for SGD92. Another anticipated Sunday Riley buy now that they’ve arrived in Singapore? The Sunday Riley C.E.O. C + E Antioxidant Protect + Repair Moisturiser. 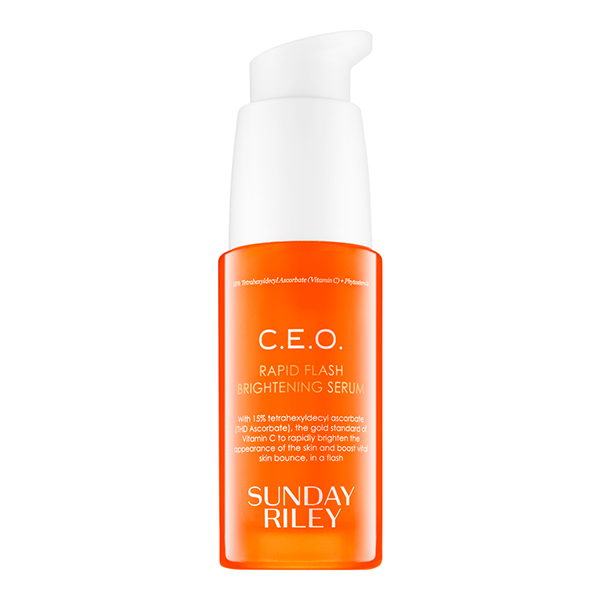 Considered to be one of the best Sunday Riley products out there, its capabilities are right there in its name, really: it brightens skin, provides antioxidant protection, and repairs damage caused by UV-B exposure. How does it get to be so effective? Well, this mostly has to do with how it contains five per cent advanced, oxygen stable THD Ascorbate, which is considered to be the gold standard form of Vitamin C.
It also comes with protective, anti-pollution expopolysaccharides and refining lime pearl extract, which works to repair the effects of ageing, environmental stress, and pollution-induced damage. Users also claim to love the lightweight, buttery texture and the faint citrusy scent that absorbs easily into skin. The Sunday Riley C.E.O. C + E Antioxidant Protect + Repair Moisturiser is available at all Sephora outlets and retails for SGD92. Pair the aforementioned C.E.O. Moisturiser with the Sunday Riley C.E.O. Rapid Flash Brightening Serum, which promises to deliver on radiant, plump and youthful looking skin! Also containing five percent advanced, oxygen stable THD Ascorbate it rapidly brightens and plumps skin, restoring youthful radiance all whilst helping to reinforce your skin’s moisture barrier. Those with highly sensitive and reactive skin can also rest easy knowing that it helps reduce the appearance of redness and sensitivity as well, making it one of the top favourite Sunday Riley products out there. It does, however, smell a little strong, but it also works as a nice dewy base under makeup! The Sunday Riley C.E.O. 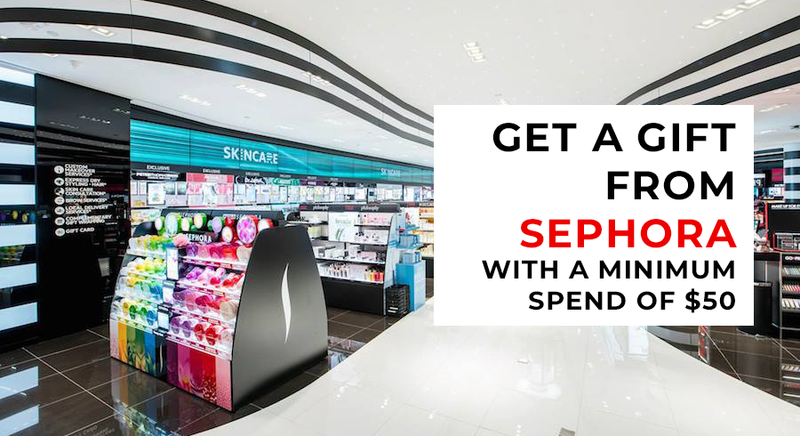 Rapid Flash Brightening Serum is available at all Sephora outlets and retails for SGD120. 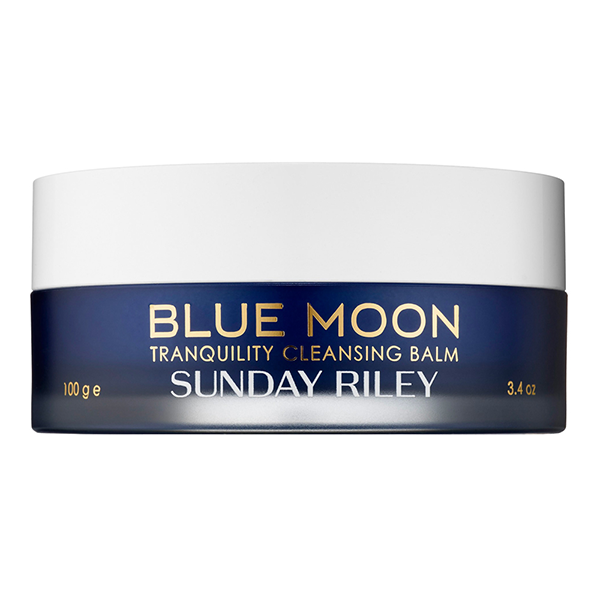 Removing makeup is a breeze with the Sunday Riley Blue Moon Tranquility Cleansing Balm. Utilising gentle, clean-rinsing and sugar-based cleansers as well as ingredients such as cocoa butter and mimosa flower wax, this balm is moisturising and soothing on skin, leaving your complexion supple and refreshed rather than tight and dry. There’s also vanilla and sweet orange essentials oil in there to help relax the body and mind, essentially helping create a spa-like experience that users actually picked up on. A quick glance through the Sephora review page tells us everything we want to know, really: this product is the real deal. Knowing this, it hardly comes as a surprise that this is one of the most anticipated Sunday Riley buys that have arrived in Singapore. The Sunday Riley Blue Moon Tranquility Cleansing Balm is available at all Sephora outlets and retails for SGD70. Clearer, smoother skin is the endgame here with the Sunday Riley U.F.O Ultra Clarifying Face Oil. Formulated with 1.5 percent salicylic acid— which, as we all know, is particularly effective for those with acne-prone skin types— this baby clears congested pores, treats and precents acne, as well as smooths the appearance of fine lines and wrinkles. Worried that it may be a little too harsh on your skin? Fret not. The winning combination of milk thistle and cucumber seed oil nourishes and moisturises the skin, counterbalancing the drying effects brought about by the other stronger ingredients. 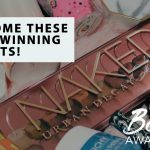 Most reviews are overwhelmingly positive, with users praising how it is a gentle yet effective acne fighter, though there are instances where users have experienced breakouts after use. The Sunday Riley U.F.O. Ultra Clarifying Face Oil is available at all Sephora outlets and retails for SGD56. 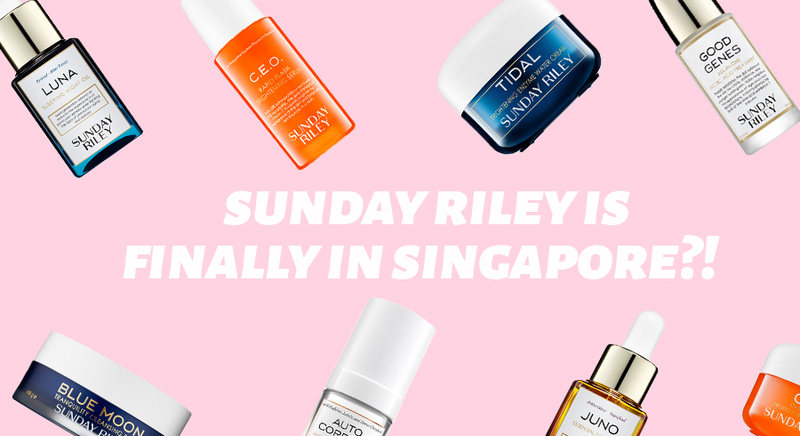 The full range of Sunday Riley products may not be available in Singapore just yet, but rest assured, you can get them off the Sephora US site instead. 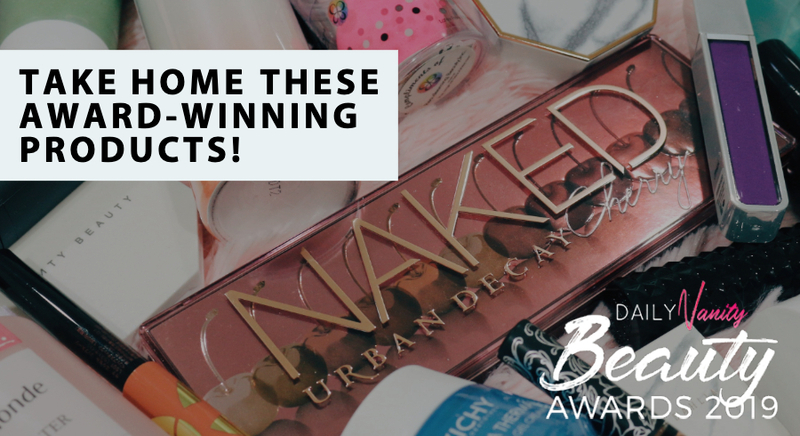 Here are our top picks! A revolutionary formula that transforms from a cooling gel to a water toner, the Sunday Riley Martian Mattifying Melting Water Gel Toner works for all skin tones, but is particularly formulated for those with oily and acne-prone skin. Similar to the U.F.O Ultra Clarifying Face Oil, it helps with oil production and reduces the appearance of pores with key ingredients such as Bentonite clay and Mauka. Black cumin and magnolia bark extracts also work to provide a purifying, hydrating effect so as to ensure that skin doesn’t dry out. 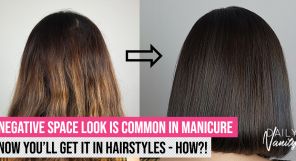 The general consensus seems to be that the product is extremely effective, though some users caution that it requires some time (about a month or so) for real results to actually show. We’re told that it is one of the few Sunday Riley products that has a pleasant, milder scent though, which is a definite plus point. 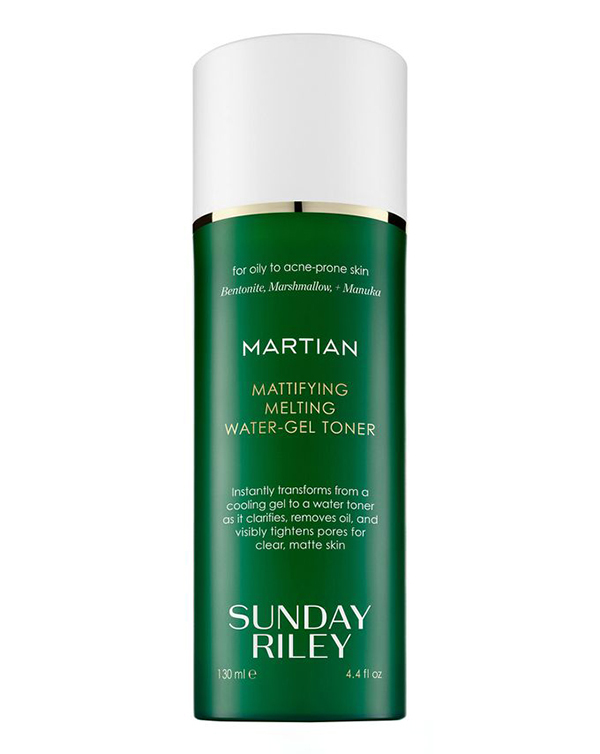 The Sunday Riley Martian Mattifying Melting Water-Gel Toner is available on the Sephora US site and retails for USD55 (~SGD74.97). Troubled and acne-prone skin types will definitely benefit from the Sunday Riley Sulfur Acne Treatment Mask, which serves as a fast-acting, medicated formula that fights and prevents further acne breakouts from occurring. Whether it is blocked, congested pores, inflammatory acne, hormonal acne or acne rosacea— none of them are spared from the powerful effects of this treatment, really. The zinc PCA and bentonite clay are a dream at ridding skin of impurities as well regulating oil production, whereas the highly potent tea tree oil purifies the skin for a smooth, clear complexion. Users seem to love this product, though one of them did warn that you should avoid putting it on for long periods of time, as it gave her a chemical burn after she left it on overnight. Yikes! 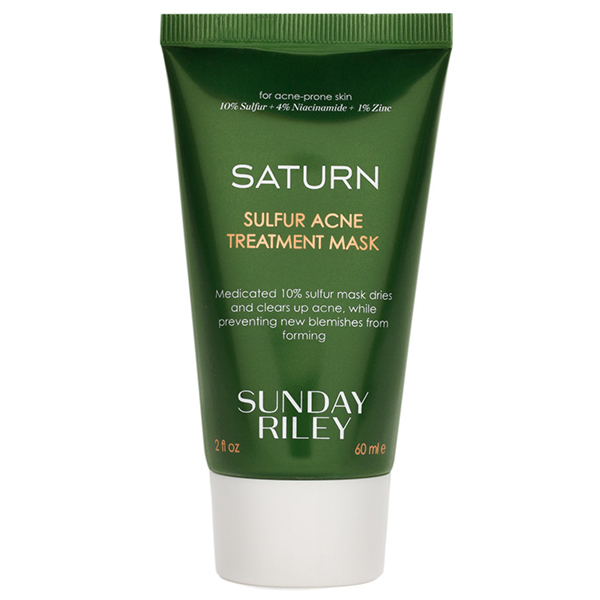 The Sunday Riley Saturn Sulfur Acne Treatment Mask is available on the Sephora US site and retails for USD55(~SGD74.97). To be used together with the iconic Good Genes All-In-One Lactic Acid Treatment for best results, this balancing cleanser penetrates right down to the cellular level to purify the complexion, ridding it of impurities and clogs effectively. How does it do so? Through French green clay and Moroccan rhassoul clay. Both powerful ingredients work in tandem to rid skin of impurities and regulate sebum production without stripping your skin of its natural oils, leaving behind visibly toned pores and a smooth, clear complexion after. We’re sold! There have been no major complaints about the product so far, with users citing how it makes skin feel clean without being stripped. Another entry into holy grail status? Sure looks like it. 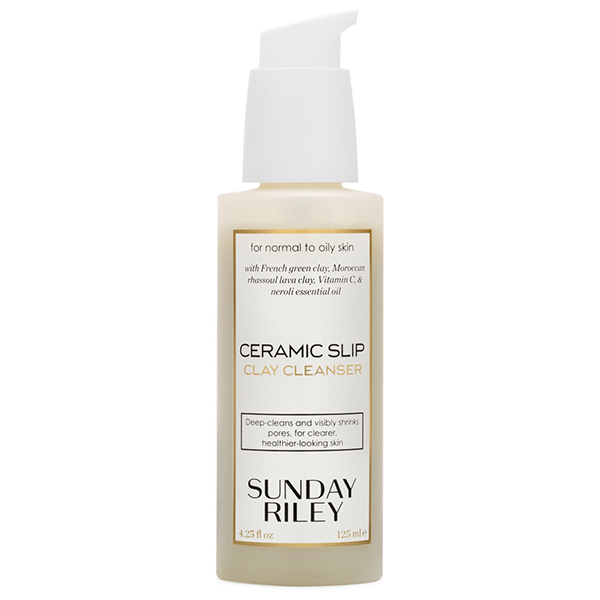 The Sunday Riley Ceramic Slip Clay Cleanser is available on the Sephora US site and retails for USD45 (~61.34).